Purchasing a piano is a huge investment and an expensive one. You are faced with purchasing a new piano as compared to a used one and there are many different brand names and types to choose from. Where do you start? When it comes to buying a piano, the first place to start is to decide just how much you have to actually spend on the instrument. In order to prepare for purchasing a piano, you need to determine what you can afford comfortably in your budget without breaking it. A piano is an investment so you definitely want to shop for the one that will be a quality instrument for the price you can afford. A good quality piano will range between $2,000 and $3,000 to higher depending on what make and model you look at. If you can afford to spend more, then you will get one that is high quality and will last for many years with proper care. A good piano that has been properly cared for will last up around 50 years before it needs to be retired or rebuilt. 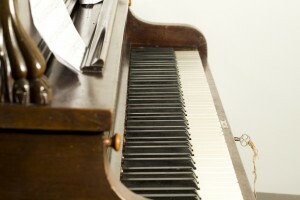 A used piano is an option if you are working within a tight budget. Used pianos that have been taken care of and professionally refurbished are a good value. You should make sure that you purchase it from a reputable piano dealer. A dealer will ensure that the piano is in good shape and does not require a lot of work to make it playable. If you are going buy the piano from a private seller or from a state auction, ask a piano technician to inspect the instrument prior to buying it. 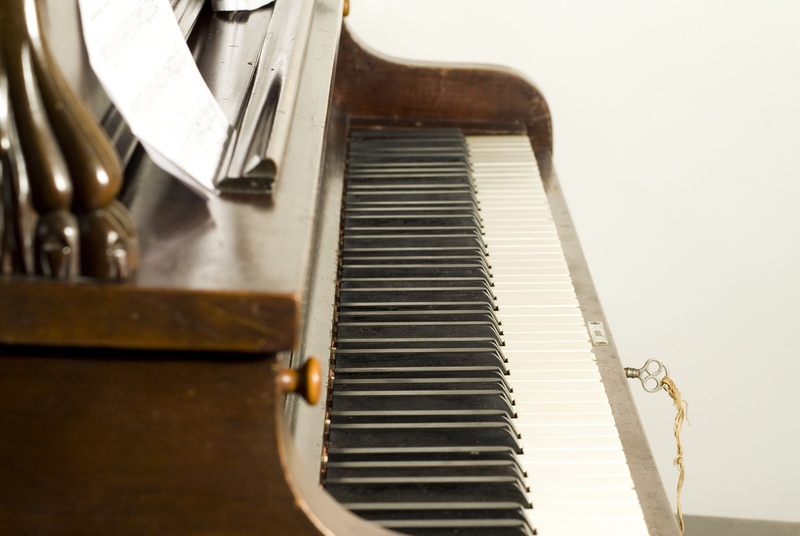 This will help you save money on repairs if the piano is not in good condition. While the instrument may look like it’s in perfect condition on the outside, the inside may be another story. You should also consider who will be using the piano. If you are going to purchase it so a child can learn how to play, consider an older piano that is in good condition. By doing this, you are not investing a lot of money into an instrument the child may lose interest in playing in a few years. Additionally, an upright piano that sits on a wall will help you reduce the amount of space the piano takes up if the person learning how to play it decides to stop playing. An older piano is a good investment but remember to have it thoroughly inspected before you buy it to make sure it is good shape. When working with a tight budget, look for a piano that has a good sound quality as compared to one that looks good. A piano that sounds good but is a little beat up on the outside is still a good investment, especially if you are getting for a child to learn on.